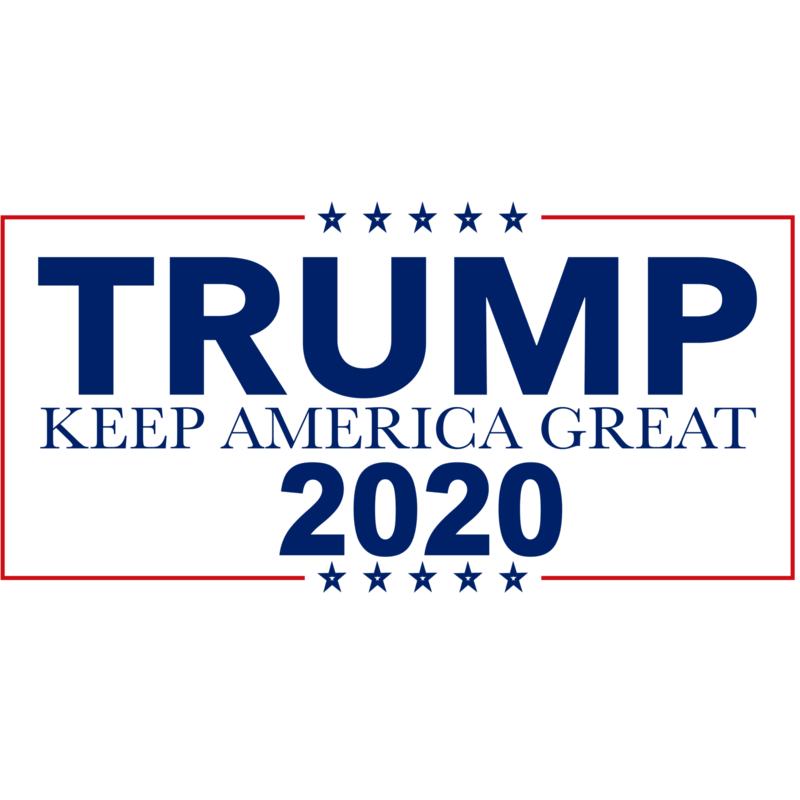 This Executive Trump Make America Great Again Hat – MAGA Cotton Cap Is Perfect To Show Your Support For The 45th President Of The United States In The 2020 Election. Made In The USA – Fast Delivery – Order Today. Executive Trump Make America Great Again Hat – MAGA Cotton Cap. 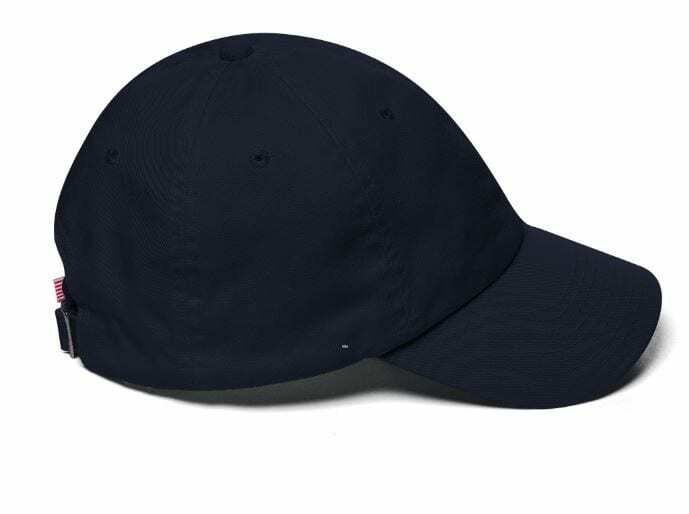 This hat is made in the USA, so wear it proud! 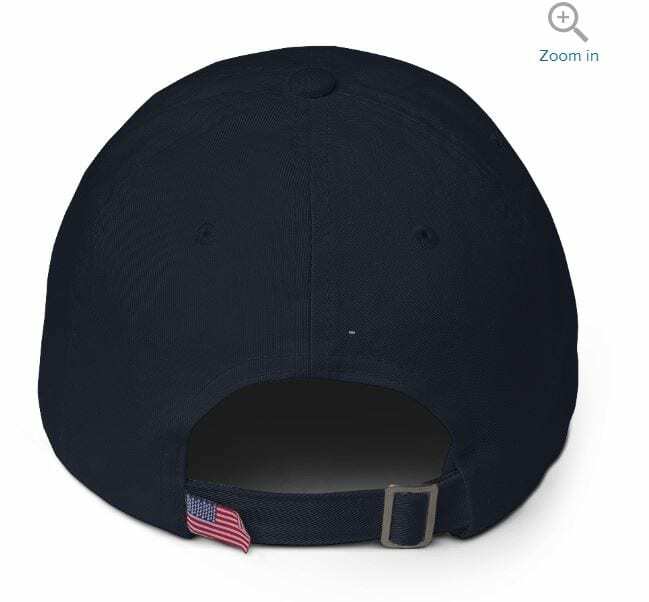 It’s unstructured with a curved visor and adjustable strap, and an American flag sewn on the back. 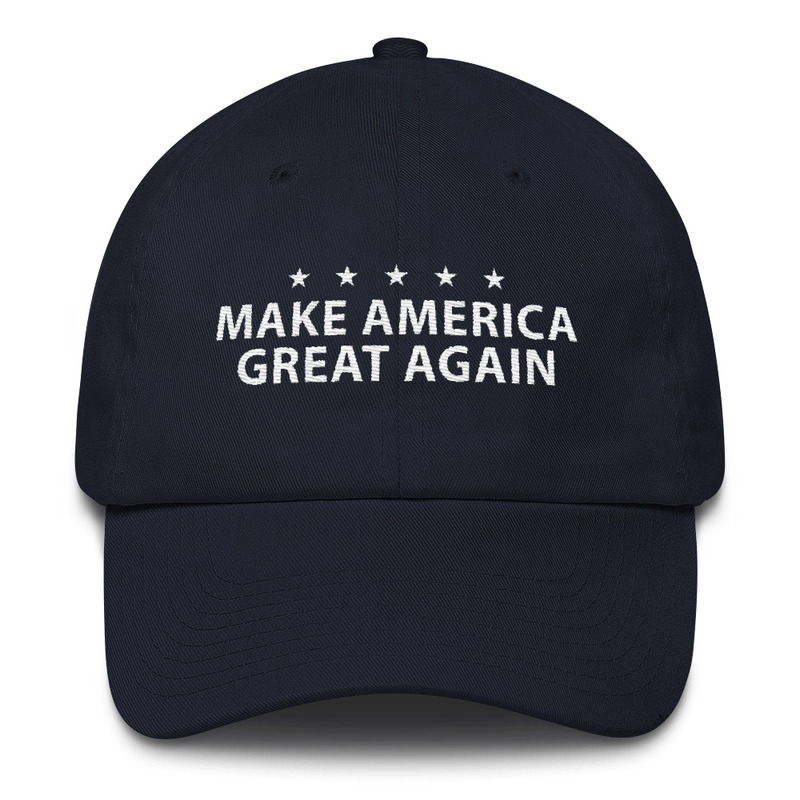 Check Out All Our Make America Great Again Hats.